Long time no talk once again I know! Sorry I've been so distant lately...Senior year got me...but I'm on vacation right now and have a new video up!! 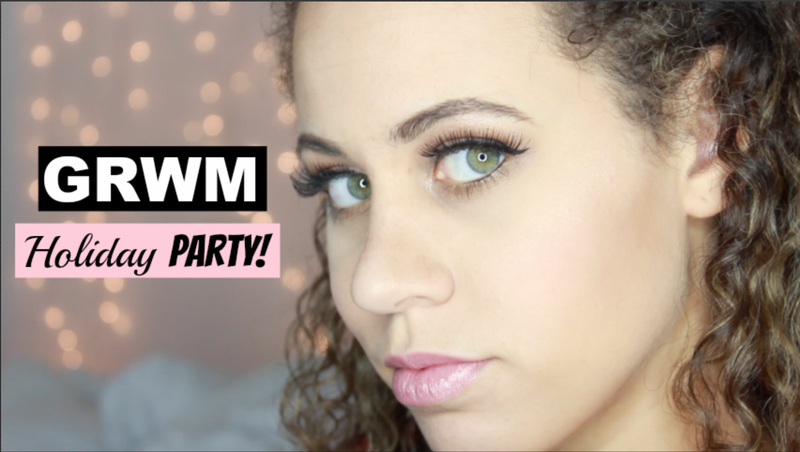 It's a Get Ready With Me video! Hope you like the video! It's a look that I've been wearing a lot lately! I'm testing out new looks now that I'm excited to film and get up for the new year! So more to come!!! Also, updates on my senior collection will be coming soon! I don't want to post anything yet till I know for sure all the looks I'm going to make! I bought a ring light for Christmas as well that I'm very excited about!! I think it's going to improve my videos, at least, a little right!!! Still working on lighting the videos but I'm sure I'll get the hang of it soon! !